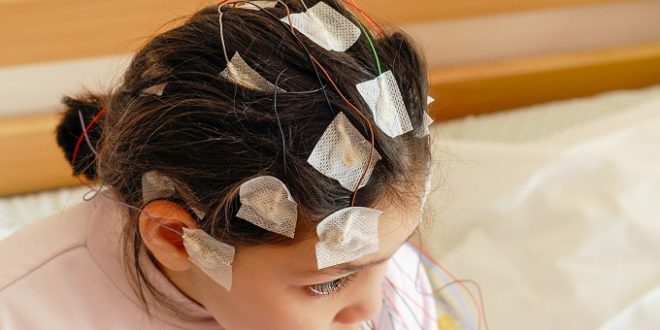 EEG tests are non-invasive imaging tests done to record the electrical activity of the brain. Navigating epilepsy in school: do we need more training? It’s the 3rd biggest health problem affecting schoolchildren, after asthma and diabetes. So why do so many of us feel confused about the signs, symptoms and what to do in a crisis? Less than 5% of the 9,500 schools across Australia have received epilepsy specific training, according to Epilepsy Australia . National President of Epilepsy Australia, Wendy Groot, says of nearly 4 million students aged 4-18 years across Australia, it is estimated that 19,201 live with epilepsy, or 1 in 200. Previous Did you receive the latest anti-bullying pack?